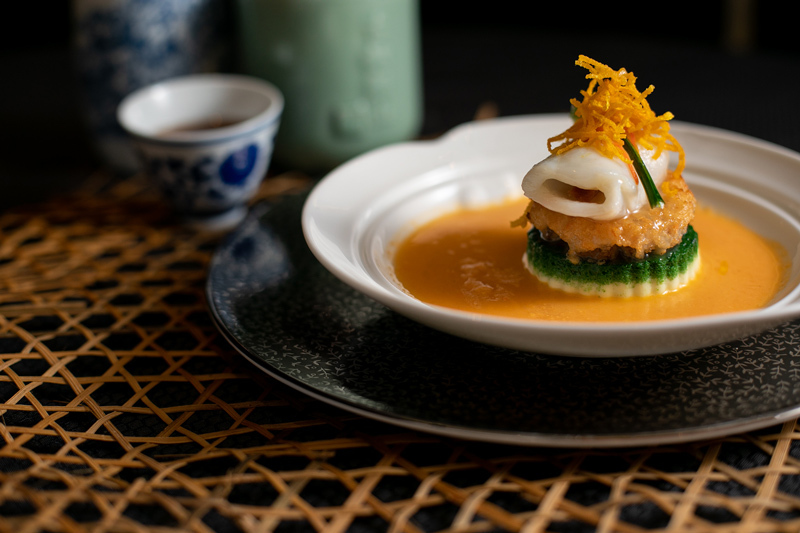 With Taste of Hong Kong and other major art events wrapping up March in this restless city, not only are we in awe of the artistic expressions in display, but also the stunning delicacies on plates in the many happenings. Since art and food become one and inseparable, Dishtag as the new social media platform that embraces the art of food presentation and photography, is happy to see our fellow dishtaggers enjoying and appreciating the culinary crafts both on the visual level and the taste level. 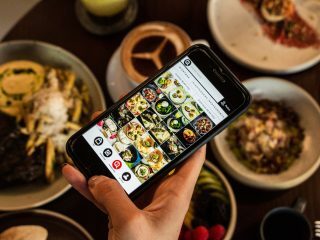 We delve into our feed to find out their favourites last month, so get your phone ready and share your new-found dishes with friends. One of the iconic inceptions in the busiest area in Hong Kong, Mercedes me Store captures the heart of car and food lovers with their flavour-packed menus and eye-catching car exhibits. At the top of the March favourite list is this BBQ Brisket Sandwich made of caramelised onions, jalapeño aioli, cheddar cheese, and most importantly, BBQ brisket. Dishtaggers probably are impressed by the burst of textures and flavours in one single bite, and we cannot agree more but to order a signature cocktail to complete the perfect weekend brunch. We all get a little confused by the Thai dish names on the menu sometimes, so visual menu in this case comes in handy with mouth-watering photos as the elaboration of what you can expect on the table. Yum Hua Plee is a dish serving fresh banana blossom salad, prawn, lime, mint, coriander, garlic, coconut milk, and chilli with a sweet and sour dressing. Sounds refreshing right? 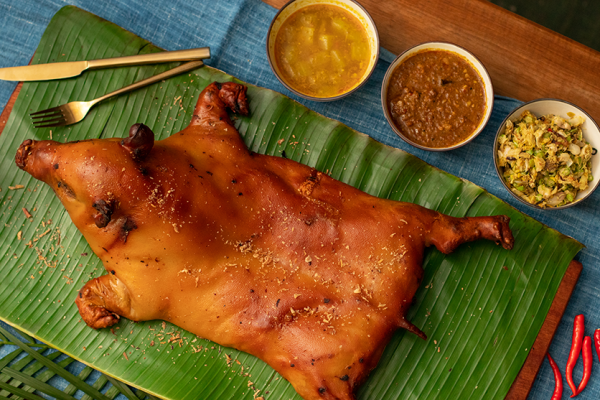 This tuck-away Thai restaurant may be your answer for light and yummy treats tonight. 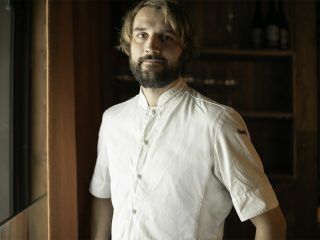 At the helm of this modern Nordic establishment is Björn Frantzén, a three-Michelin-starred chef who brought this award-winning restaurant together with Maximal Concept from Stockholm to Hong Kong last year in June. 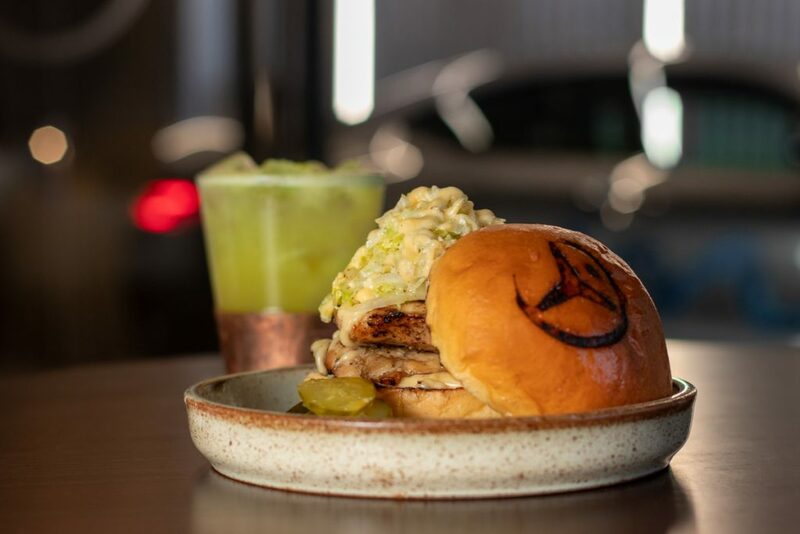 Even though Scandinavian comfort food is still a novel idea to the locals, the universal love for burgers definitely contributes to its third place on this list. 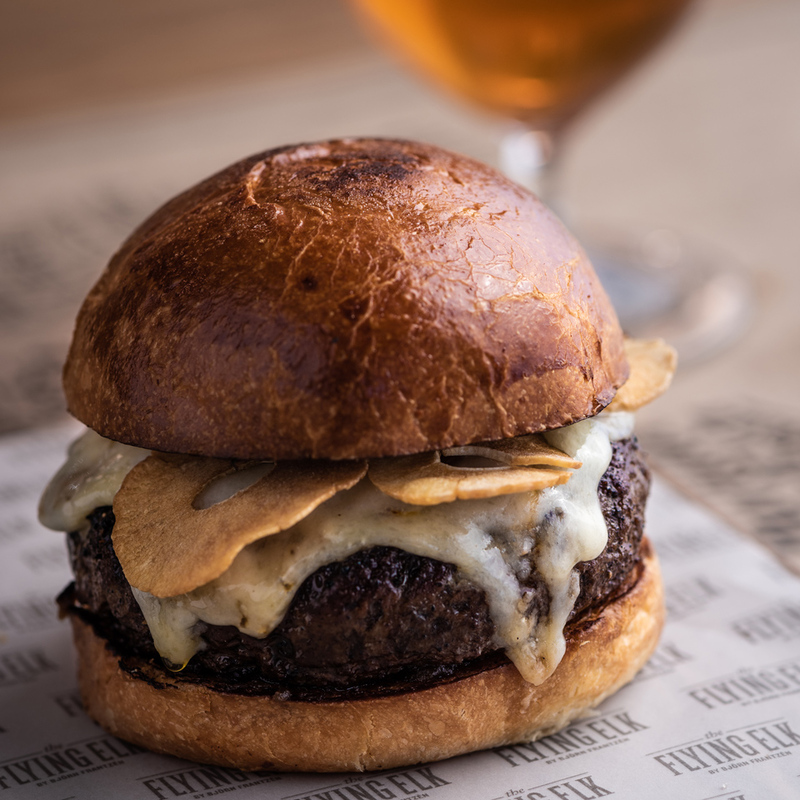 Featuring Brioche bun, Roquefort, Beaufort & Saints-Maure cheeses and caramelised onion, this “Frenchie” Beef Burger for sure will leave a good first impression. 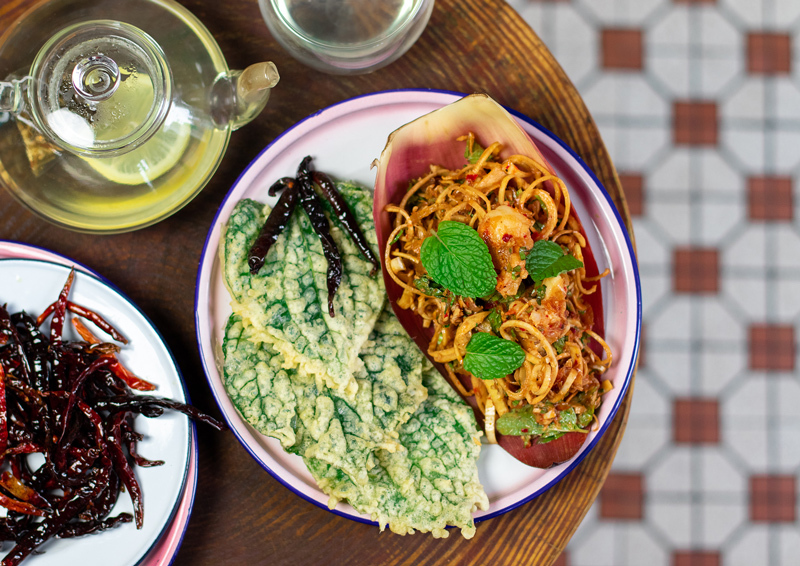 We guess the numbing sensation epitomised by Sichuan cuisine charms a faithful crowd, putting this classic dish in the fourth place among other yummy options on our platform in March. 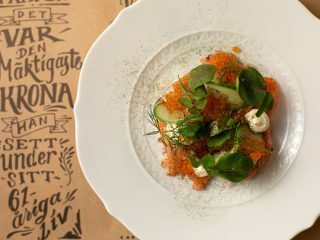 The centrally-located restaurant pays as much attention to the art-centric setting as to the delicious culinary offerings, which makes it distinguishable from other more casual contemporaries. 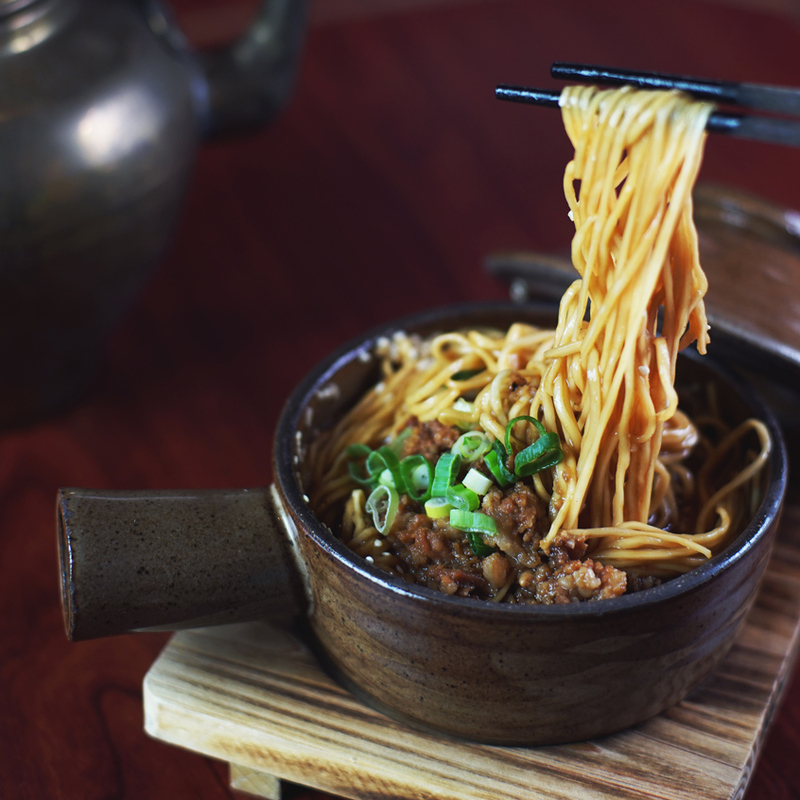 Served in a dainty claypot on a wooden base, this Sichuan Dan Dan Noodle is perfectly fitting for the camera and the taste bud. 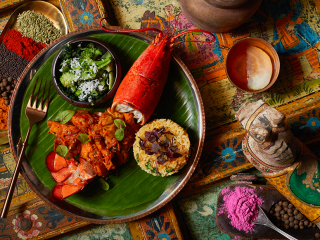 So, if you are not informed of the opening of VEDA, the first all vegetarian hotel restaurant housed within Ovolo Central, then you may probably still have the dated perception of a boring, bland image of vegan food. 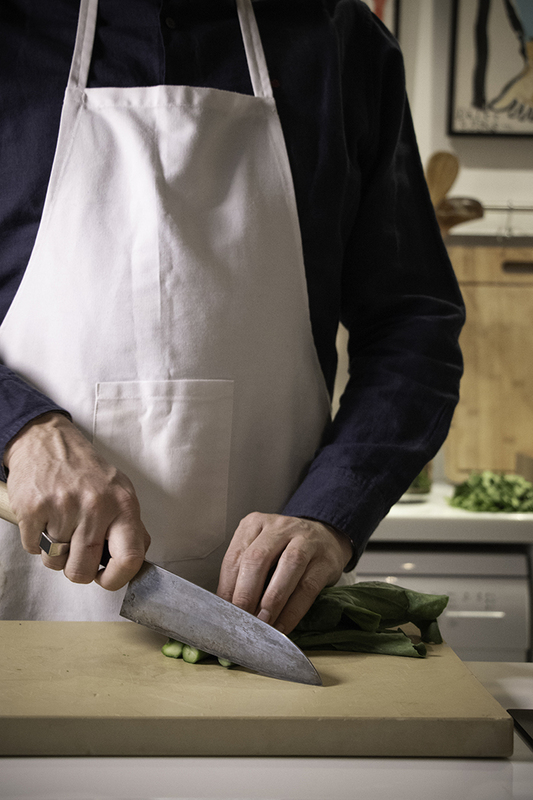 According to the hospitality group, VEDA comes from the Sanskrit word “vid”, meaning “to know”, putting their mission to inspire and redefine plant-based dining experience to the fore. 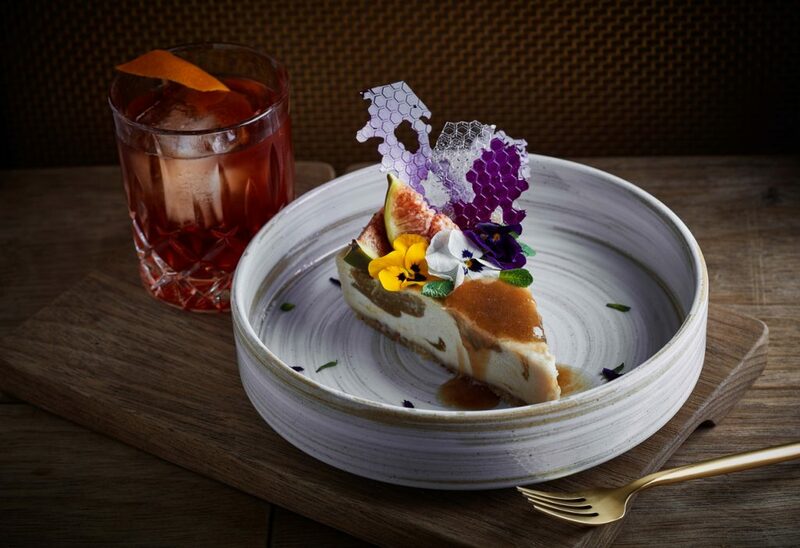 Just take a look at this satisfying fig cheesecake, is that not a love at first sight kind of creation? You know a restaurant is notable when a second dish makes to the favourite list in the same month. Dishtaggers perhaps are more partial to the small portions that are meant for sharing, with which they get to try more dishes in one go. 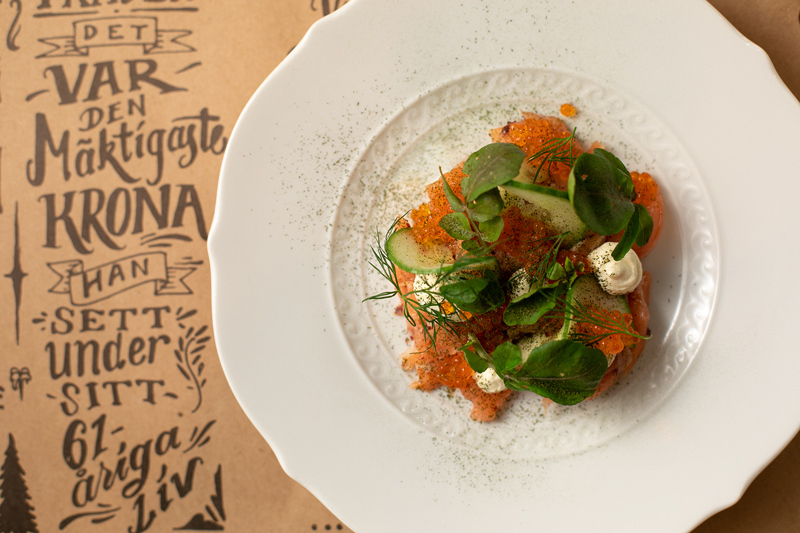 We totally understand that, especially when house smoked Norwegian salmon involves pink peppercorn, lemon smetana, trout roe and crispy cucumber. The evening is off to a good start. 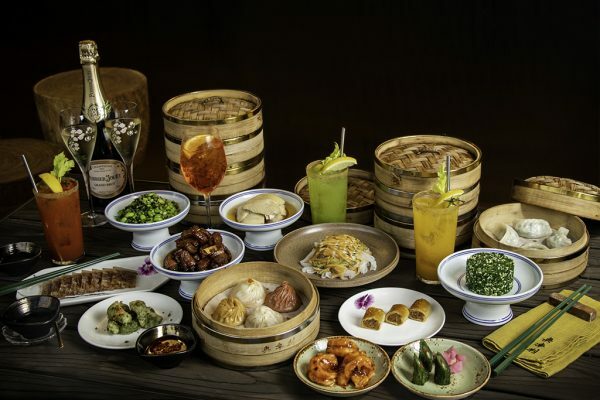 Hailed as one of the best Chinese restaurants in town, Hoi King Heen is known for its top quality Cantonese dishes crafted by maestro chef Leung Fai-Hung, whose inexhaustible talent can be seen across the extensive menu, including signature dish steamed garoupa roll with Yunnan ham. 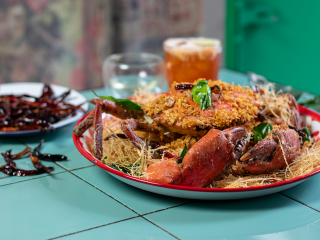 The tangy seafood dish requires order made one day in advance, which proves its popularity and reputation on top of being dishtaggers’ favourite in March. 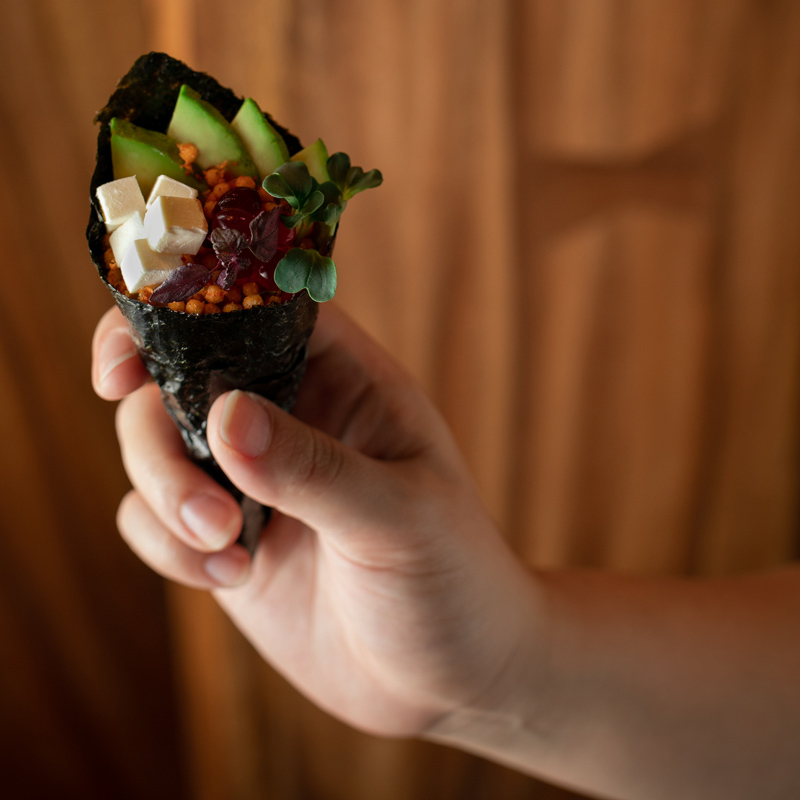 10 years into making, Zuma Hong Kong definitely is casting a spell onto the diners with its all-inclusive Japanese fusion fare, ranging from “TE MANA” lamb cutlet to this avocado temaki with jalapeño, Hokkaido cream cheese and shiso tapioca. We think it is the clever combination of everyone’s favourite avocado and the genius cookery of the experienced team that marks the success of this irresistible bite. 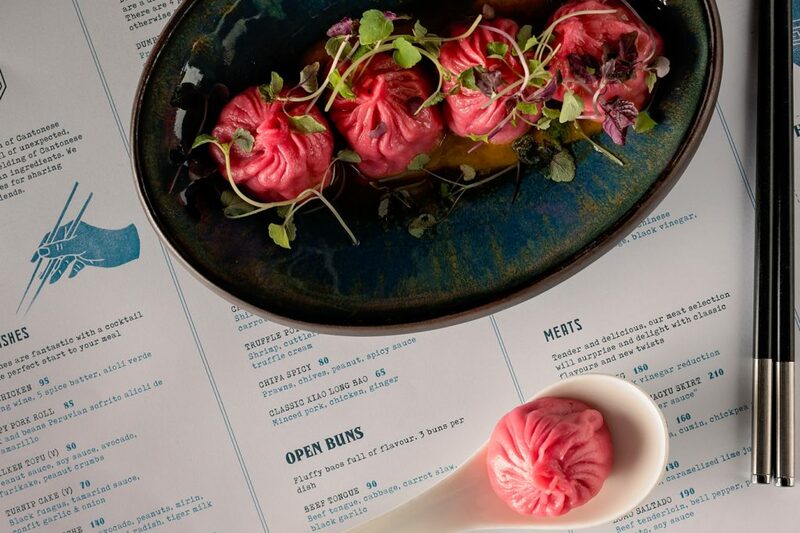 Bridging the seemingly unrelated roots, Chifa is the Chinese-Peruvian eatery that specialises in reinterpreted dumplings, like the violet xiaolongbao on our list. Filled with mixed pork, beetroot sauce, roasted vegetable cream and watercress, this picture-perfect dim sum feasts the eyes before anything else. We reckon the violet element clearly helps with the ordering decision when it comes to exotic cross-cultural cuisine, but the dumplings themselves also live up to the expectation. 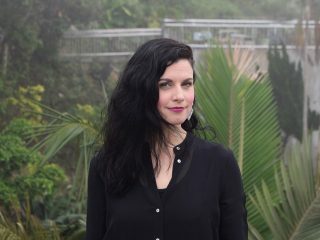 New form of East meets South America beauty. Needless to say Francis is the best example of impactful neighbourhood restaurant. 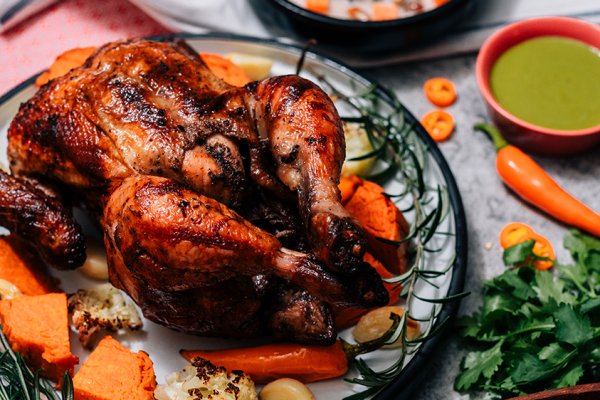 Since its inception slightly more than a year ago, the name Francis is synonymous to humble and serious Middle Eastern flavours, so we are not surprised that the essence of our beloved cuisine is on the March favourite list. 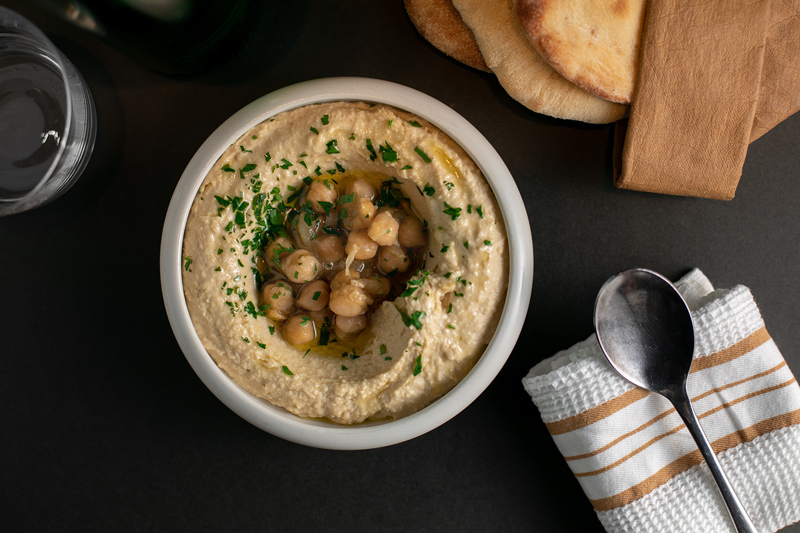 We generally like to have the hummus together with the homemade pita bread – a combo that you cannot really go wrong with. Hope you are not drooling from checking in with us on the March favourites. But if you are, more visual menus are at your fingertips on our app and website, so make sure you make the reservation, try them out, and let us know your favourites!